So it might seem a little strange to be offering final thoughts and predictions for the Oscar nominations this early in the game. After all, there’s still a little over two weeks to go before they are announced. But in two weeks, I will no longer will be Indiewire’s awards editor and columnist (more on that tomorrow) and thus this is my final shot at offering some perspective on a race that has arguably been the wildest of any I’ve covered over the past 8 years with this job. That declaration seems poised to continue to be the case well into the first two months of 2016, which is very exciting news for Oscar nerds who have grown tired of how predictable awards season had come as of late, myself included. With a few notable exceptions, most major races in the last few years of awards season had more-or-less been called by mid-December — or at least been whittled down to two or three contenders. Last year, you’d be hard pressed to find anyone in their right mind not already predicting Julianne Moore, J.K. Simmons and Patricia Arquette to win by Christmas. And the only acting race with any mystery had already been narrowed to a Michael Keaton vs. Eddie Redmayne narrative. Granted, very few people were calling “Birdman” to take the whole thing, but that was an exception to a rule that had been becoming a little too commonplace for Oscar watchers increasingly desperate for more than just one or two nailbiters. However, this season is turning out to offer just that. While it’s true that “Spotlight” has turned into a full-fledged frontrunner for best picture and that Leonardo DiCaprio might as well start practicing that speech, the rest of the 2015 race is exceptionally all over the place. 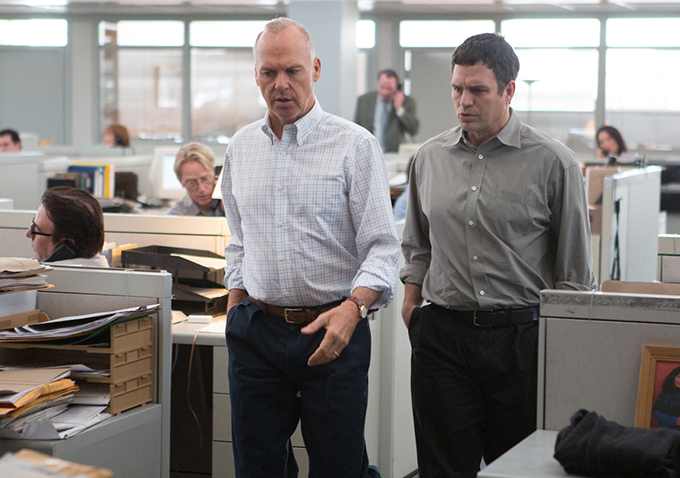 So much so that other than “Spotlight,” no film seems a certainty for a best picture nomination. In alphabetical order, “Beasts of No Nation,” “The Big Short,” “Bridge of Spies,” “Brooklyn,” “Carol,” “Creed,” “The Hateful Eight,” “Inside Out,” “Mad Max: Fury Road,” “The Martian,” “Room,” “Star Wars: The Force Awakens,” “Straight Outta Compton,” “Steve Jobs” and “Trumbo” are all genuinely feasible suggestions for best picture nominations. That’s 15 films for as few as the 4 slots remaining — with valid arguments for why each will (or won’t) — make the cut. Which sure will make for an exciting Oscar nomination morning. And while calling them “diverse” is questionable considering not one of them is directed by a woman, they do range the gauntlet from blockbuster to teeny tiny indie and quite a few things in between (from rap biopic to lesbian period romance to a whopping three sequels). So what happens then? It’s supposed to be my job to at least have an educated guess. Which is indeed what I’m offering below with respect to 8 categories (and you can read my predictions in all the rest here). But I have to admit: It’s the least confident I’ve ever been at this game, and I can’t imagine I’m alone. Which I suppose makes for a fun way to end things off. Beyond it, “The Big Short,” “The Martian,” “Room,” “Carol” and “Mad Max: Fury Road” seem pretty likely given their collective precursor support and an inkling they each will be #1 or #2 on plenty of ballots. But don’t be surprised if one or two of them provide Oscar nomination morning with one of many major snubs, especially if the last minute surge of “Star Wars” is bigger than we anticipate. “The Martian” and “Mad Max” could certainly suffer as a result, or maybe somehow we’ll witness three blockbusters in the mix. The folks at ABC will certainly be rooting for that given the boost in ratings it will almost surely bring. Say “Star Wars” does get in and so do those other noted films; that’s still only seven films, which potentially leaves room for a couple more (or not). 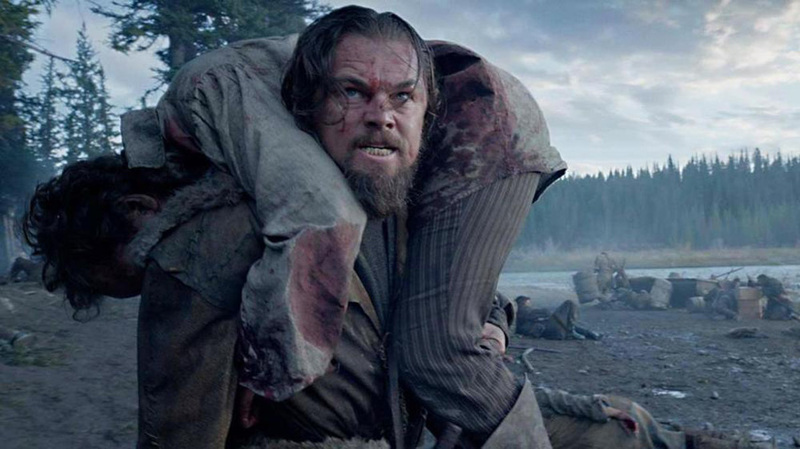 The most obvious one I haven’t mentioned yet is “The Revenant,” which has also found a lot of support but not quite as much as many suspected (it missed out on AFI’s top 10, for example). It’s still probably next in line, just ahead of “Bridge of Spies,” “Brooklyn,” “Straight Outta Compton,” “Inside Out,” “Steve Jobs” and “The Hateful Eight.” Any of them could get in, but I’m going with “Bridge of Spies” (I mean, if “War Horse” could in with this system, clearly Spielberg has his fans in the Academy) and “Compton” (that SAG ensemble nod seems telling). And yes, I’m predicting a full 10 nominees. Which I realize is almost statistically impossible, but hey…this is my last shot at this I might as well go out on ballsy note. Even if “Mad Max” or “The Martian” somehow miss out on a best picture nod, it seems pretty safe to suggest their directors — George Miller and Ridley Scott, respectively — will get in anyway. Both extremely well-respected veterans with no Oscar to their names (and not even a nomination in Miller’s case), they are more-or-less locks in this category, and are probably going to battle it out for the win. They’ll also almost certainly be joined by Tom McCarthy for “Spotlight,” but the other two slots are much bigger question marks. Todd Haynes (“Carol”) and last year’s winner Alejandro González Iñárritu (“The Revenant”) made up the other two nominees at the Golden Globes, and that could very well be our lineup here too. 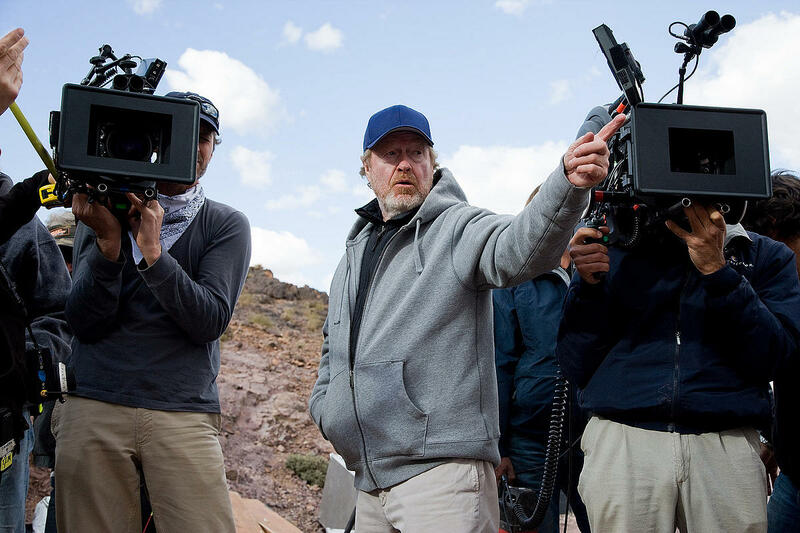 But Lenny Abrahamson (“Room”) and Adam McKay (“The Big Short”) are definitely contenders to knock one or two of them out, as is Steven Spielberg, who has been nominated here seven times before (winning twice). The DGA nominations should make everything much more clear next week. I’d usually wait to make these predictions until after that — so bear with my handicap. The only acting race with a full-on frontrunner that seems extremely unlikely to lose come Oscar night, best actor is all about Leonardo DiCaprio. It’s also the most boring acting race as a result, and has the least amount of possibilities when it comes to the nominees. After Leo, you can safely bet that Michael Fassbender’s name will be called too for “Steve Jobs.” The other three slots are basically down to six men: Steve Carell (“The Big Short”), Bryan Cranston (“Trumbo”), Matt Damon (“The Martian”), Johnny Depp (“Black Mass”), Eddie Redmayne (“The Danish Girl”) and Will Smith (“Concussion”). Only Cranston and Redmayne managed the big trio of precursor support that was SAG, Golden Globe and Critics Choice nominations, though that doesn’t necessarily mean anything (ask Jake Gyllenhaal last year). I’d still wager they are both in, with Damon my shaky pick for the final nominee. 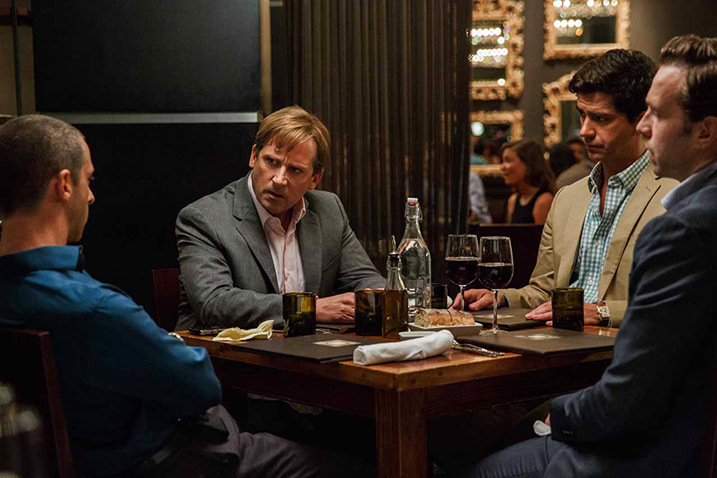 Watch out for Steve Carell pulling off a bit of a surprise. Films that peak at the right time have tended to do very well in terms of acting nods recently (see “American Hustle,” “American Sniper” and “The Wolf of Wall Street”) and “The Big Short” is definitely doing just that. It also helps that Carell is very well liked, as made clear by his nomination last year for a performance many thought would end up getting snubbed. Where will Oscar voters place Rooney Mara (“Carol”) and Alicia Vikander (“The Danish Girl”) on their ballots? The pair were both nominated for supporting actress at the SAGs and Critics Choice, and both as lead at the Golden Globes. They are campaigning as the former, but it’s hard to argue against both truly being the latter. Will voters ultimately offer a Kate Winslet-in-“The Reader” scenario and place them both here? Or maybe just one of them? Or maybe the confusion ends up screwing them out of nominations altogether? We won’t know until Oscar nomination morning, but here’s my thoughts on how things will go down: Rooney Mara will end up in the best actress for “Carol,” sadly at the expense of her co-star Cate Blanchett. That was sort of happened with both “Marvin’s Room” and “The Hours,” which both saw Meryl Streep lose on a nomination to her respective co-stars Diane Keaton and Nicole Kidman when they both tried to nab slots in the same category. Granted, Blanchett and Mara aren’t both trying to be nominated here. But “Carol” is so obviously a co-lead (if anything, Mara has more screentime) and Blanchett just won for an arguably similar performance in “Blue Jasmine.” So Mara gets in instead, just like she won the best actress prize at Cannes over Blanchett. Or not. There are so many possible theories as to how this might shake out and I finally settled on this one after a lot of back and forth. I also settled on Vikander getting in for best supporting actress, but more on that later. If Mara does get in, her co-nominees will certainly be Brie Larson (“Room”) and Saoirse Ronan (“Brooklyn”), who will likely duel it out for the win. Some combination of Blanchett, Vikander, Jennifer Lawrence (“Joy”) and Charlotte Rampling (“45 Years”) will likely make up the other slots, with Charlize Theron (“Mad Max: Fury Road”) and Lily Tomlin (“Grandma”) dark horses to pull of a major surprise Oscar nomination morning. The best actress race seems downright obvious compared to the wild, wild waters of best supporting actor, where at least ten men stand a solid chance at a nomination, and almost any of them could win. I’ve never experienced an acting Oscar race with such little consensus going into January, and no one is a sure bet for a nominee. Among the many questions still very surrounding this category: Do the expansive male supporting casts of best picture hopefuls “Spotlight” and “The Big Short” cancel each other out? Do Michael Shannon and Paul Dano continue their somewhat surprising rolls for small indies “99 Homes” and “Love & Mercy”? 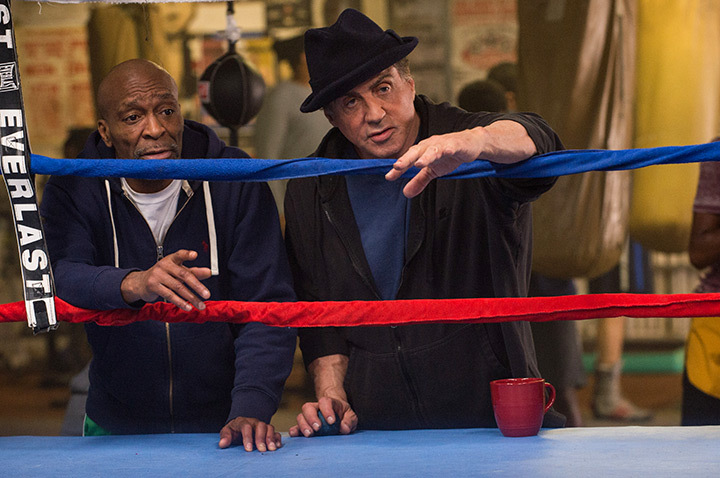 Does Sylvester Stallone get that comeback nomination for critical and commercial hit “Creed”? What about Tom Hardy, does he ride in on Leo’s wave? Or Jacob Tremblay on Brie Larson’s? Even Idris Elba and Mark Rylance, who would seem like locks given their precursor support, could get left out when there’s this much competition (and so many scenarios). And don’t even get me started on who wins. I could argue scenarios where the Oscar goes to almost any of the noted actors listed below. However, it’s very difficult to imagine Winslet actually winning her second trophy just yet. If Rooney Mara and/or Alicia Vinkander end up being nominated here, it would seem one or the other’s Oscar to lose, but that’s not what I’m predicting. I’m thinking Mara gets in for lead, and Vikander’s even more confusing situation ends up having her nominated here — but for “Ex Machina,” not “The Danish Girl.” Vikander got a Globe nomination (and a few critics’ notices) for “Ex Machina,” in which she has a much more genuinely “supporting” performance. That has her competing against category confusion and herself, which could very well end up making her lose out altogether. She also can’t get nominated in the same category twice in the same year, so whichever of her performances gets the most votes is the one that counts. Since her “Danish” votes will get split between here and best actress, it seems within reason to think it’ll be “Ex Machina” that ends up landing her the nomination. The other three nominees could be made up of Jennifer Jason Leigh (“The Hateful Eight”), Rachel McAdams (“Spotlight”), Jane Fonda (“Youth”) and Helen Mirren (“Trumbo”), which have collectively made up the rest of the slates at the Globes, SAGs and Critics Choice. But we could also have a Laura Dern or Jacki Weaver in our midst. Those two women landed nominations here for “Wild” and “Silver Linings Playbook” without any love from the major precursors. They both also saw their co-star get a best actress nomination, which forever reason seems to be a trend in this category as of late. Who — other than Rooney Mara, if she ends up here — is the only arguable contender in this category with a co-star heading for a best actress nod? 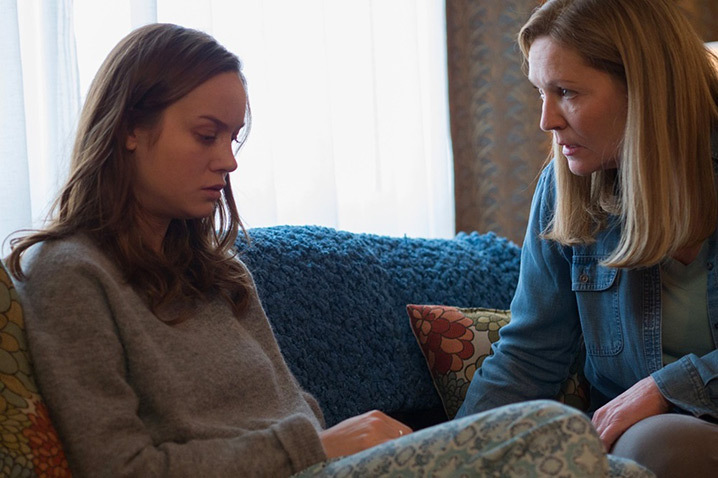 Joan Allen, who has oddly received almost no mentions anywhere for her powerful turn in “Room.” She’s also a very respected veteran who is overdue for another nomination (just like Dern was last year). So I’m thinking she’s a surprise nominee, and I’ll take that unlikely bet and raise you the thought that she could even end up winning. “Spotlight” and “Inside Out” have been surefire nominees in this category for a while now, and that definitely remains the case. What doesn’t is the assumption that latecomers “The Hateful Eight” and “Joy” would definitely be joining them. The former is still a solid bet, but the latter has crashed and burned for awards contention in pretty much every category save best actress. Which leaves room for surprise here. Matt Charman’s script with the Coen brothers for “Bridge of Spies” is the favorite for one of those last slots, but watch out for the likes of “Ex Machina” (Alex Garland), “Straight Outta Compton” (Andrea Berloff, Jonathan Herman, S. Leigh Savidge & Alan Wenkus), “99 Homes” (Bahreh Azimi, Ramin Bahrani & Amir Naderi), “Trainwreck” (Amy Schumer) and “Son of Saul” (Laszlo Nemes & Clara Royer). The screenwriting branch is definitely known for supporting small indies or foreign films. Much more competitive than the original screenplay category, the adapted race increasingly seems to be Adam McKay and Charles Rudolph’s to lose for “The Big Short” now that “Steve Jobs” has fallen as a best picture contender and the buzz of “The Revenant” has decreased somewhat. 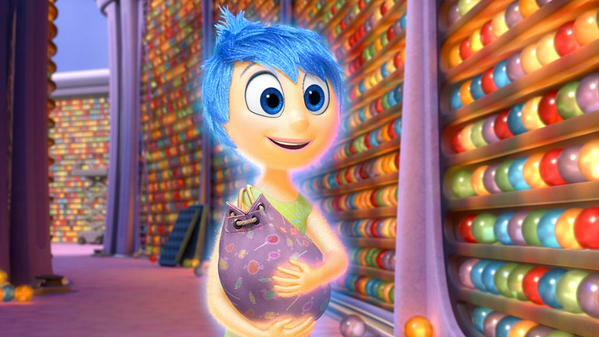 Though watch out for Phyllis Nagy and Emma Donoghue’s work for “Carol” and “Room,” respectively. Either one would be the first female winner in this category since Diana Ossana shared the Oscar with Larry McMurty for “Brokeback Mountain” in 2005, and the first solo female winner since Emma Thompson won for “Sense & Sensibility” in 1995, which would be nice after last year’s complete shutout of female screenwriters in both categories. Peter Knegt was Indiewire’s Contributing Editor and awards columnist. You can still follow him on Twitter.